Below is a list of absolutely astonishing wildlife sightings that top field guides have made over the course of their careers. "What's the best thing you've seen on safari? 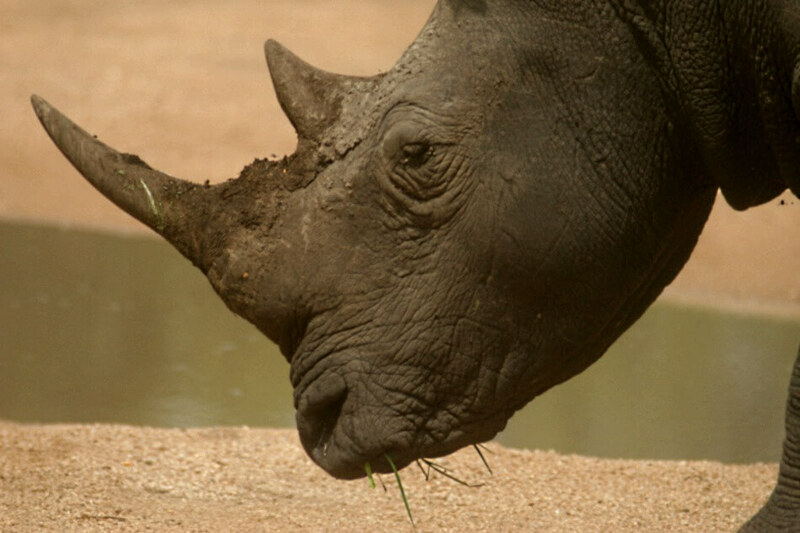 ", probably ranks as one of the questions that field guides get asked the most by guests traveling with them. And it's a question I also ask each Top Safari Guide when they complete their profile to introduce themselves to visitors on this website. Curiously enough, for many of them it's not so easy to answer because they get to see so many amazing things after spending many of their waking hours in the African bush. I had a fascinating experience over a period of time in Samburu in the Northern Territory of Kenya. There was a lioness that adopted a baby oryx. There was this day we were on game drive in the morning, when we spotted some lions. We soon realized that they were hunting and we followed them shortly and then they ambushed and caught a zebra. One of my best wildlife sightings was when I witnessed two lioness killing a nyala bull and when the rest of the pride arrived on the scene to join in on the feast, a herd of elephant came around to see what all the commotion was about. 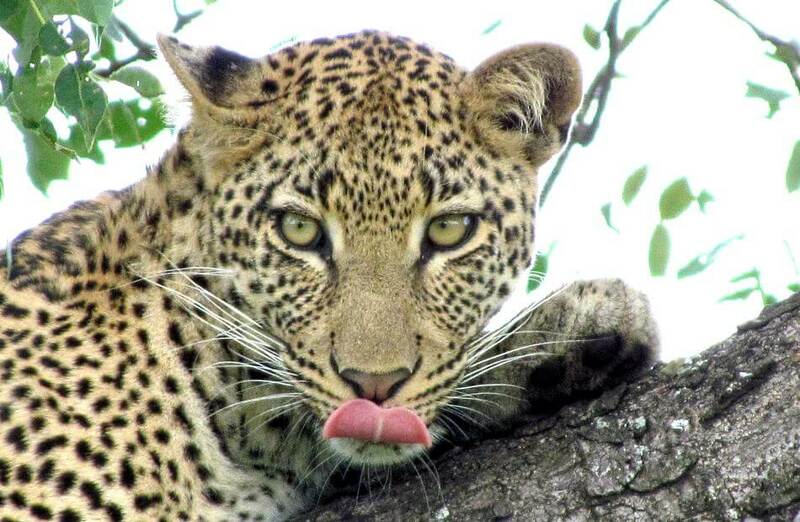 In Botswana I witnessed three leopardess's fighting over an impala kill in a tree. The following series of remarkable events over a period of just under two hours in the Maasai Mara a couple of years ago will stick in my mind forever. I had gone out with two friends one afternoon when we were free. We picked up lions tracks and decided to follow them on foot. 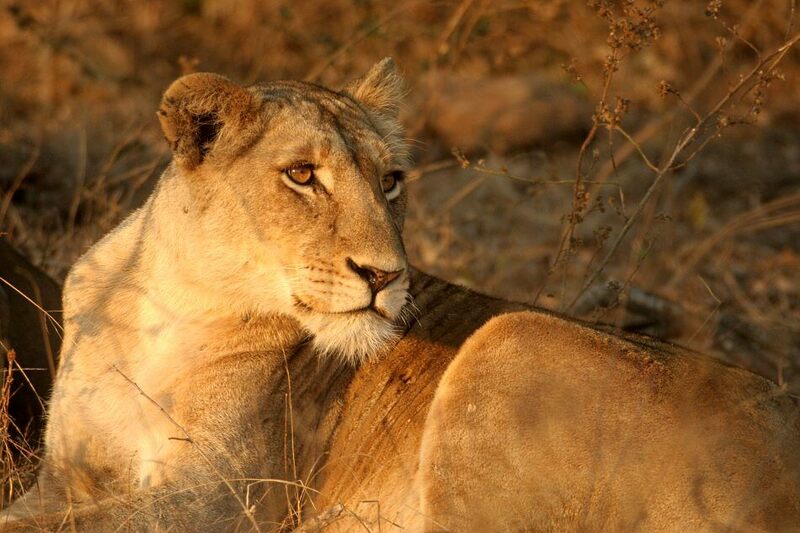 We had noted according to the tracks that the lioness had some cubs, but the tracks led into a bush and disappeared. While on a walk, we came across a honey badger rolling and writhing on the ground. I quickly realised that it was in a bad way, dying in fact - possibly from snakebite. I once spotted a pride of four lions - sub adults males - trying to hunt a giraffe that was spreading its legs to drink water. One day while out on a safari my tracker and I found a 'drag mark' across the road and tracks of a female leopard who had killed something quite large. 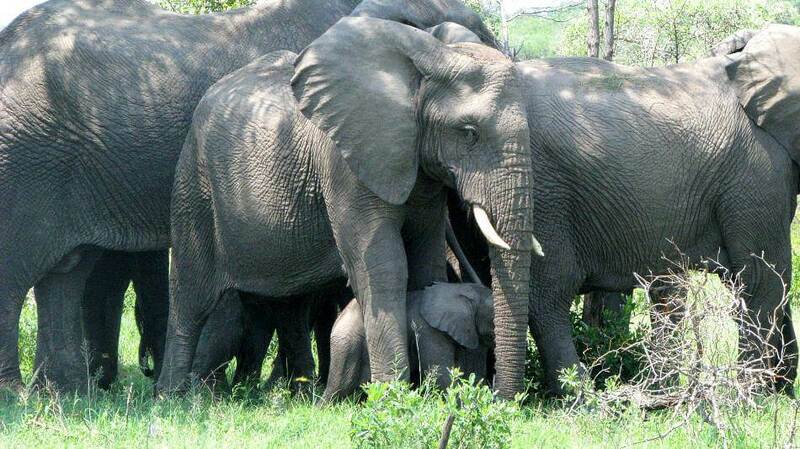 The best wildlife sighting I ever experienced was with a family of elephants. I was working in Mabalingwe at the time, and one afternoon, we were driving one of many long and straight roads in the reserve. I was once witness to a double kill; following a female cheetah and two cubs, she went into stalk mode and started chasing a herd of impala. 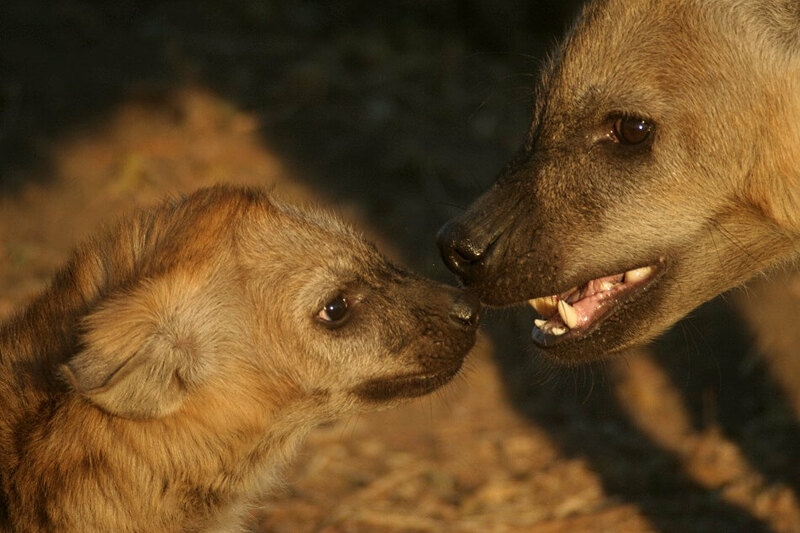 A pack of wild dogs, or African Painted Wolves (Lycaon pictus as I prefer to call them), versus a clan of Hyenas in a war over a Nyala antelope which the Wild Dogs had caught.